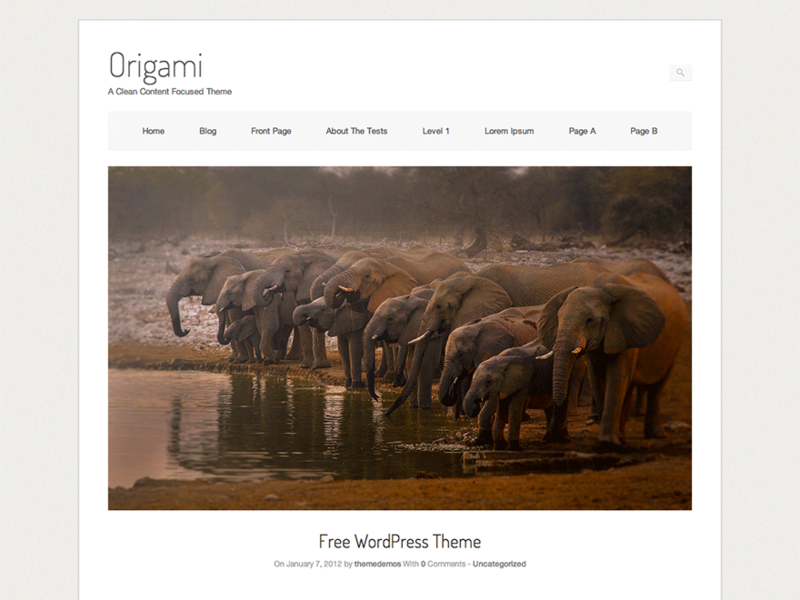 I create free WordPress themes over at SiteOrigin. I’ve also built a couple pluigns that I’m quite proud of. We've released the fix, so you can just update as normal.